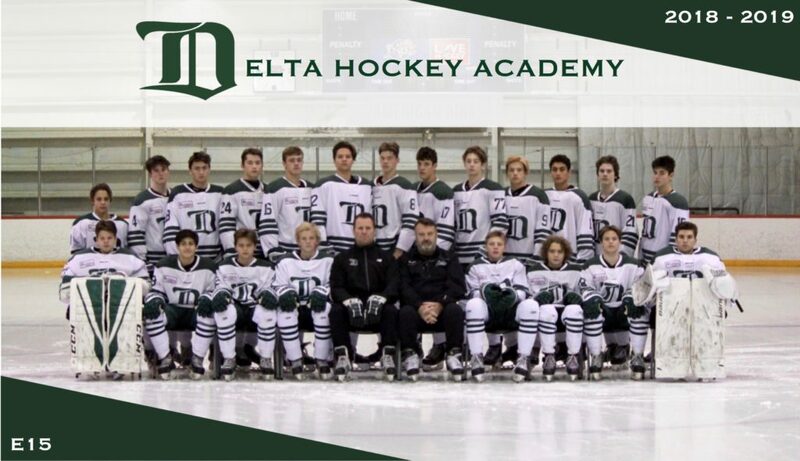 The Elite 15 team is comprised of first year Midget players with the purpose of developing their skill set with and against other 15 year old players. It was the Canadian Sport School Hockey League’s intention to create a high performance platform for players to perform on and give opportunity to, without the challenges of facing 16, 17 and in some cases 18 yr old players. This development model has proven itself over the years, creating confidence and allowing both physical and mental maturation to happen in preparation for either the Midget Prep level or in some cases Jr.